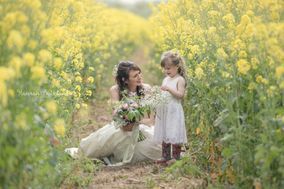 Wedding Photographer Gloucester ARE YOU A SUPPLIER? 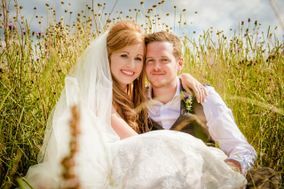 Guide to wedding photographers in Gloucester: rely on on the best professional photographers specialising in weddings in Gloucester. Consult prices and offers for your desired wedding story. A series of wedding photographers in Gloucester who will tell the story of your event through a detailed selection of special moments.